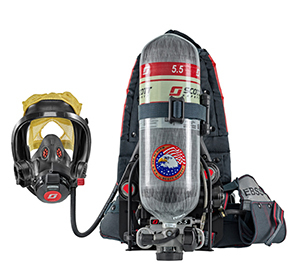 C420 PLUS PAPR| Fire Department Equipment - SOS Safety Int. Inc. 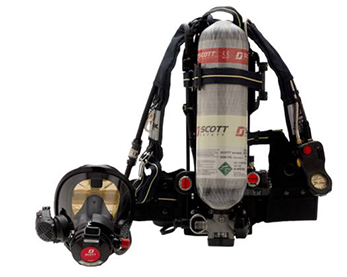 The Scott Safety C420 Plus PAPR can be used for CBRN and non-CBRN applications. The C420 Plus PAPR is ideal for first responders for use in CBRN-related operations that are not considered IDLH. 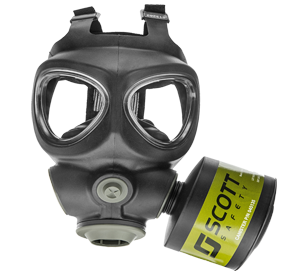 The Scott Safety C420 Plus PAPR can be used for CBRN and non-CBRN applications. It is ideal for fire departments, law enforcement and federal first responders for protection against CBRN related incidents. 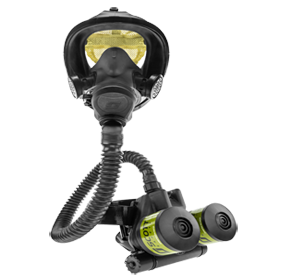 The C420 PLUS PAPR is NIOSH CBRN approved when used with the AV3000 (SureSeal version), AV-2000 (grey nosecup), or M120 full facepiece and CBRN Cap-1 canister.